The Greater Niagara Ballet Company (GNBC), previously known as the Niagara Civic Ballet, was founded in 1967 by Beverly Feder and reorganized in 1999 as a 501 C3 federal status not-for-profit organization. By becoming not-for-profit, the GNBC is better able to serve the Niagara Region. 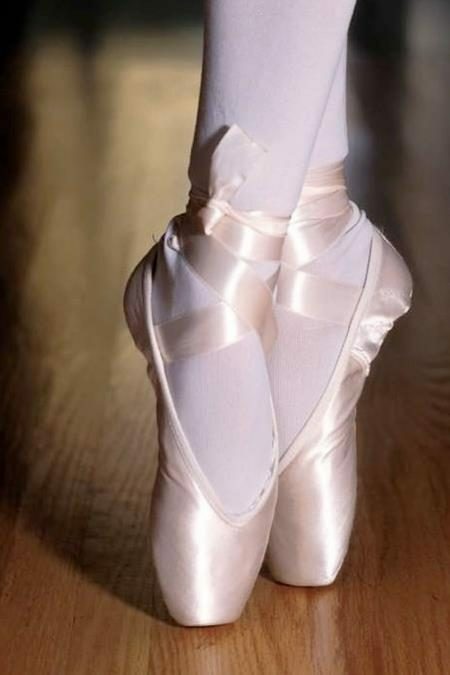 The GNBC is the only local ballet company serving the artistic needs of dancers in both the United States and Canada. For over forty years, the GNBC, with Beverley Feder as its artistic director, has developed a repertoire of over 21 different major ballet productions. Productions include Degas, Swan Lake and our most well known and beloved, Nutcracker, now in its 35th year. Venues have included the Niagara Falls High School Center for Performing Arts, Niagara University and Artpark in the United States and Brock University in Canada . The GNBC productions are open to all ballet students in the U.S. and Canada by audition and provide students with the unique opportunity to partner with professional dancers and perform in large scale theatrical settings. Guest Artists come from internationally known ballet companies such as the National Ballet Company of Annapolis, Maryland, State School of Ballet, Paznan, Poland, the National Ballet of Canada, Toronto, Canada and the New York Theater Ballet, New York, New York.